Hi, this is Steven Mill. It’s been a long time so I’m coming back with a back to basics article. Hope you’ll enjoy. 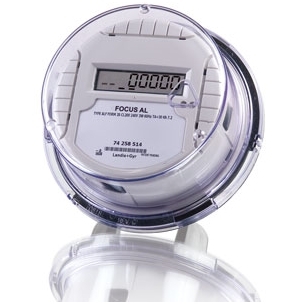 The electricity smart meter is a device that measures electricity in the same way as the ordinary electricity meter but with the difference that it measures and stores much more data and parameters than the ordinary electricity meter. 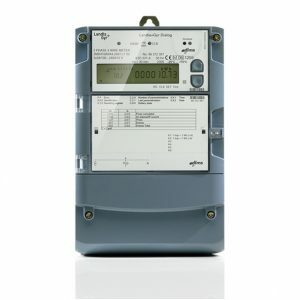 Below you can see how one electricity smart meter for middle voltage looks like.